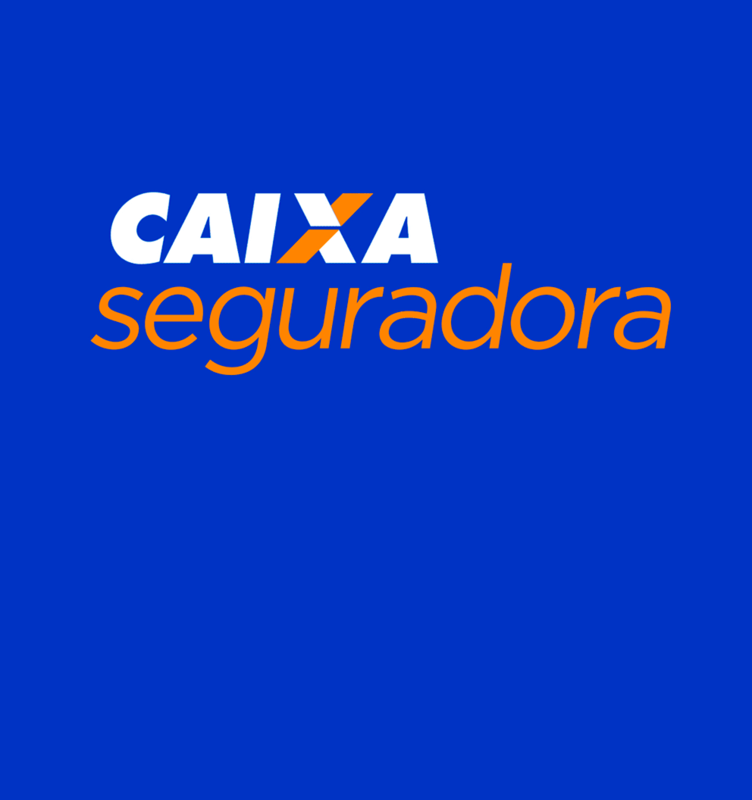 In April 2014, Odebrecht TransPort and Changi International Airports signed a concession agreement for the administration of the Tom Jobim International Airport in Rio. 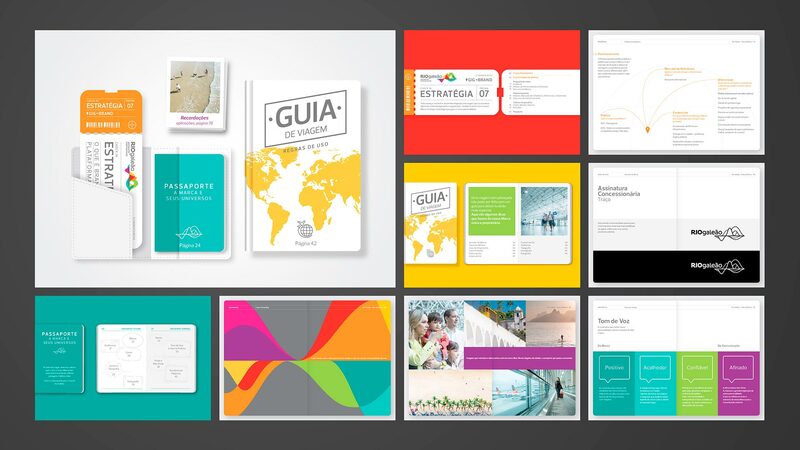 At that time, we started a large strategy project for the Brand. 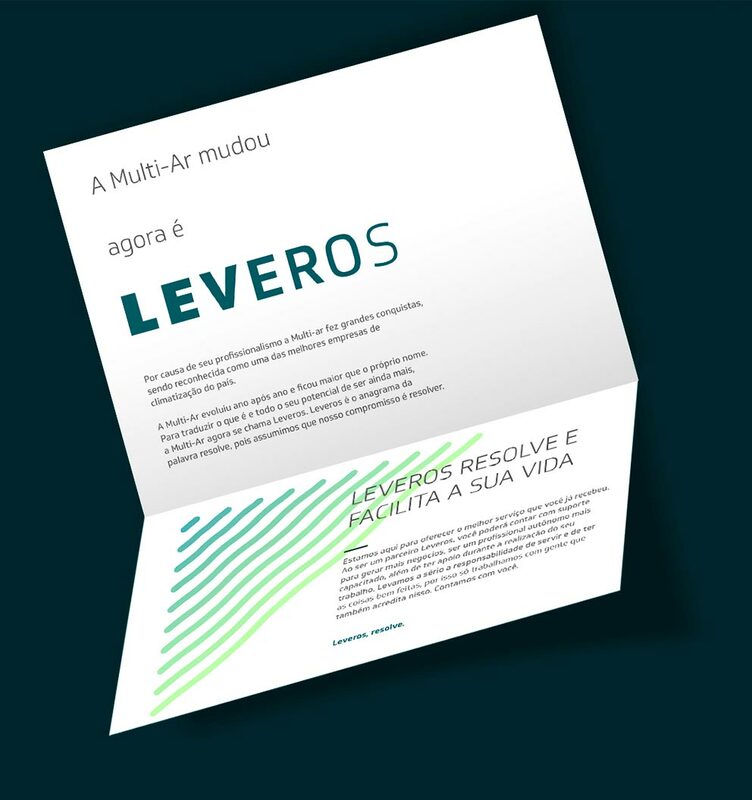 We were given the guidelines to match international standards with the carioca (people from Rio) soul, to make the customer the focus of our work, to involve the entire airport community, and to manage the expectations of the population. 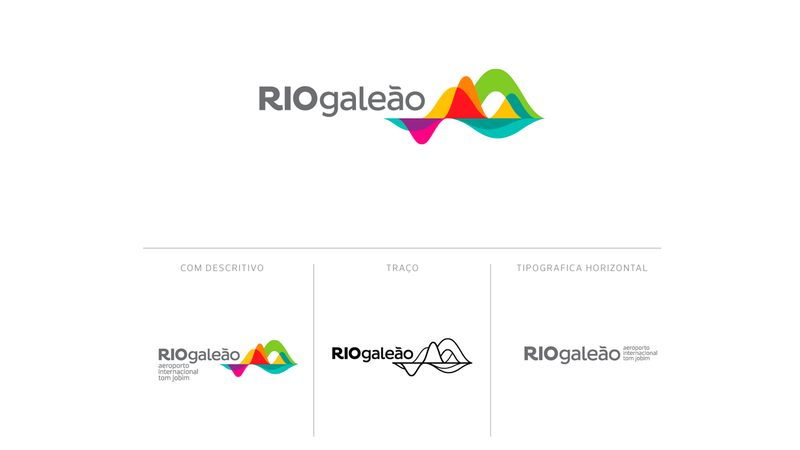 And that was how we created the personality for Rio Galeão – Tom Jobim International Airport. 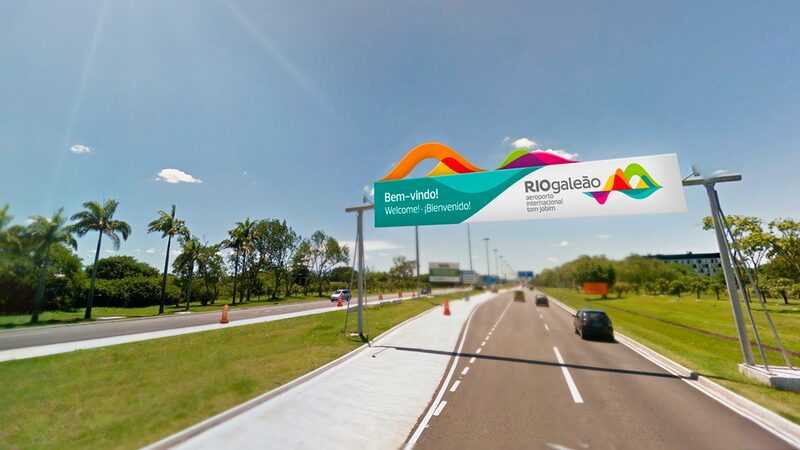 5 months of research and an intense strategy-building project went into returning the airport to its position as a national source of pride and recovering its global position as the gateway to Brazil. 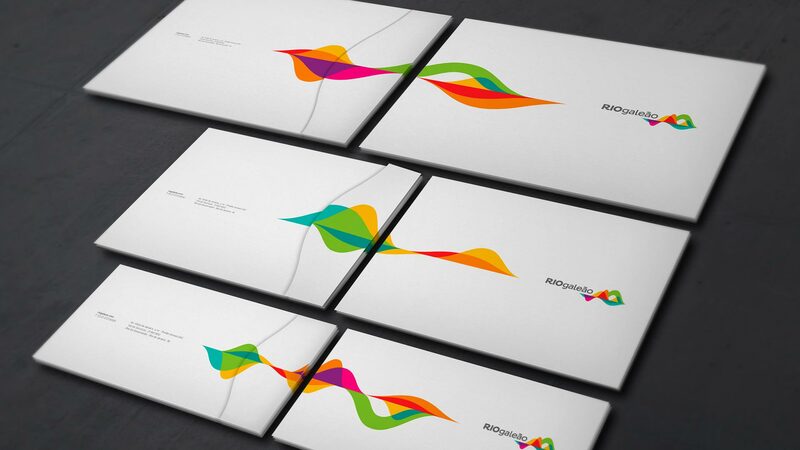 To do this, we needed to align the Branding strategy with the Business and Communication strategies. 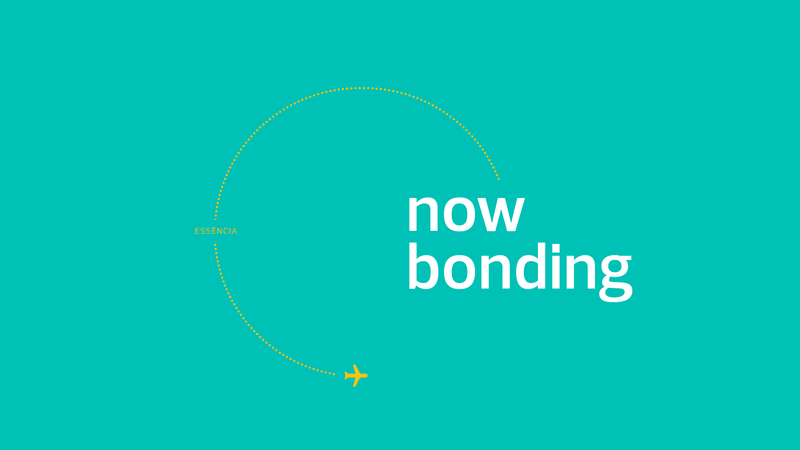 While in every airport we hear “now boarding”, the Tom Jobim International Airport goes beyond and speaks to the genuine connection that exists between people, with an Essence that expresses this new era: “now bonding”. 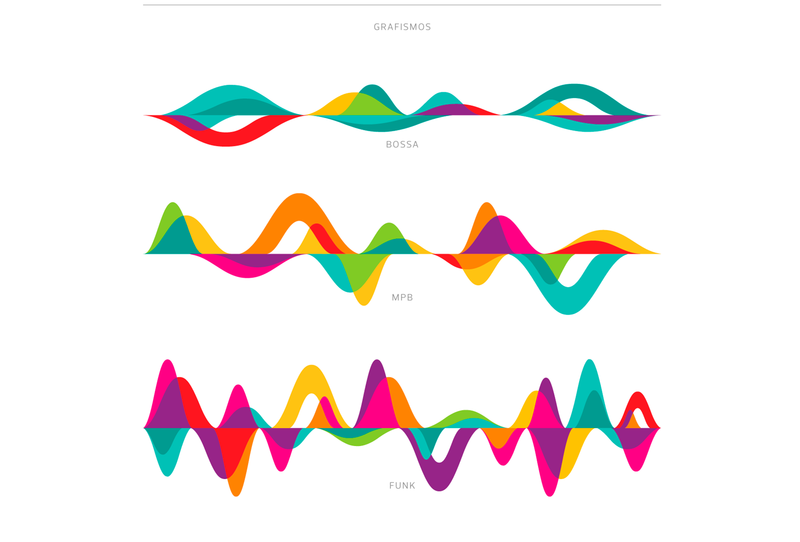 It was while listening to Tom Jobim’s music and visualizing the waves of the moving sound that we realized how they could bring to mind the landscapes of the Marvelous City. 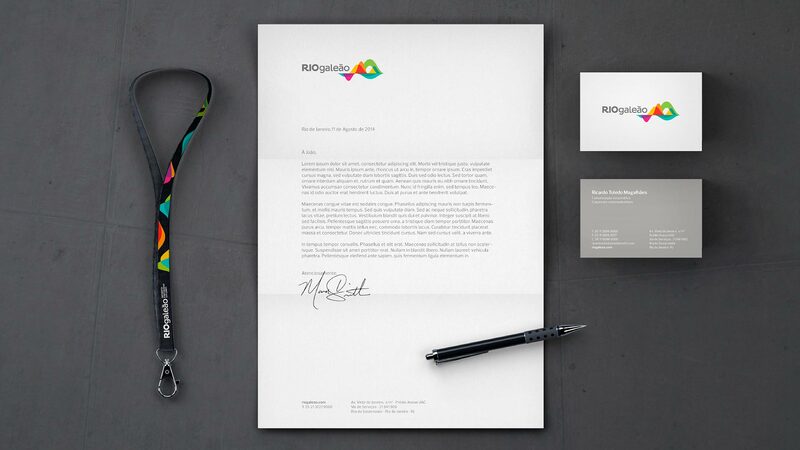 Colors as bright as Rio itself represent the warmth of the sun, the tranquility of the sea, and everything in between. 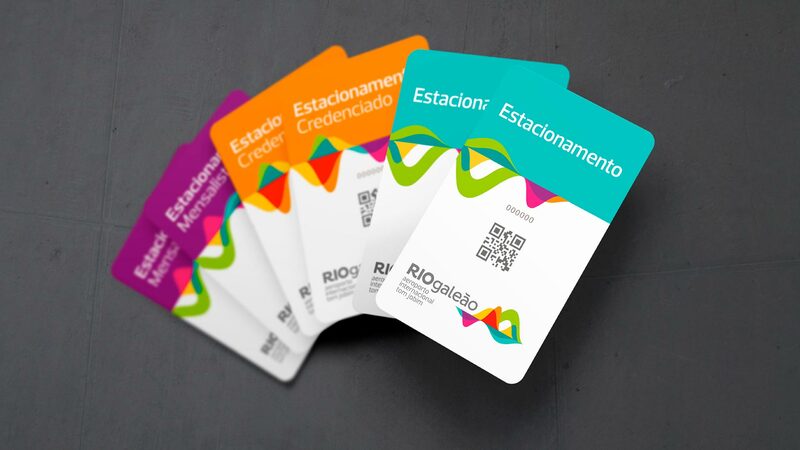 The iconographic language is simple and friendly and conveys the most essential characteristics of Rio and the cariocas. 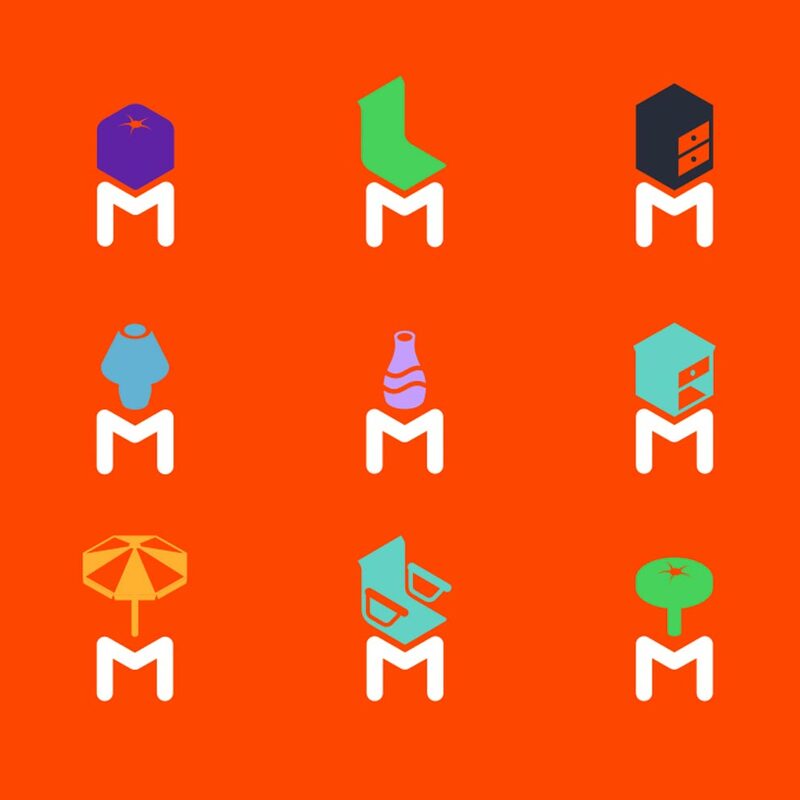 Over 246 pieces were developed to ensure that a space as large as an international airport could incorporate a new personality. 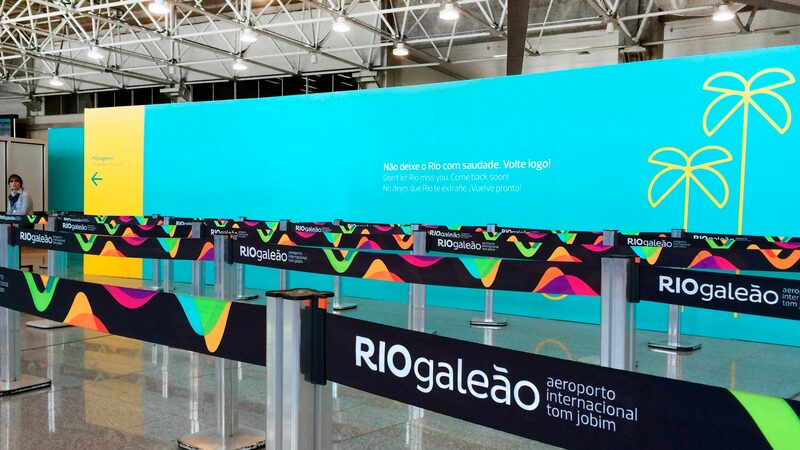 The challenge of replacing the points of contact between passengers and airport ensured a change in the experience of passengers arriving and departing from the city that is an icon of warmth and joy.